To make your design more suitable for mobile users, you may want to make some changes to the layout. 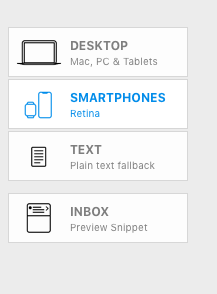 You can do this in the Smartphone view without affecting your main design. 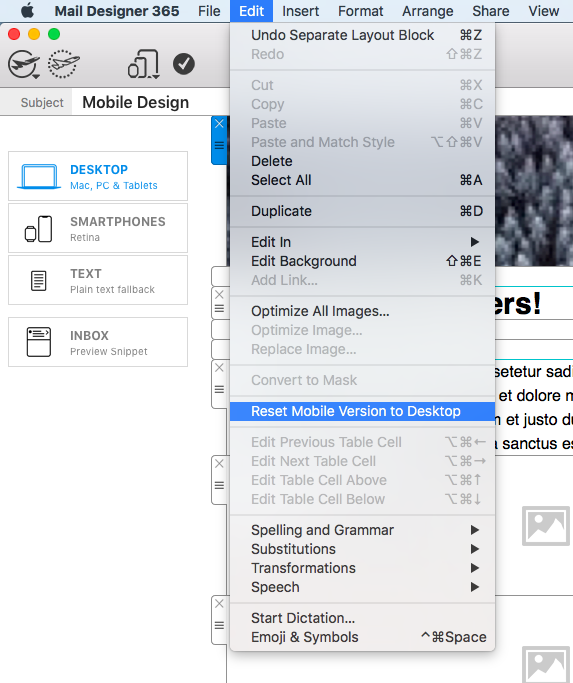 If you decide you no longer want to have two separate designs, you can revert your mobile design back to the original by going to “Edit” > “Reset design to desktop version.” This will undo all of the changes you have made in the mobile version.